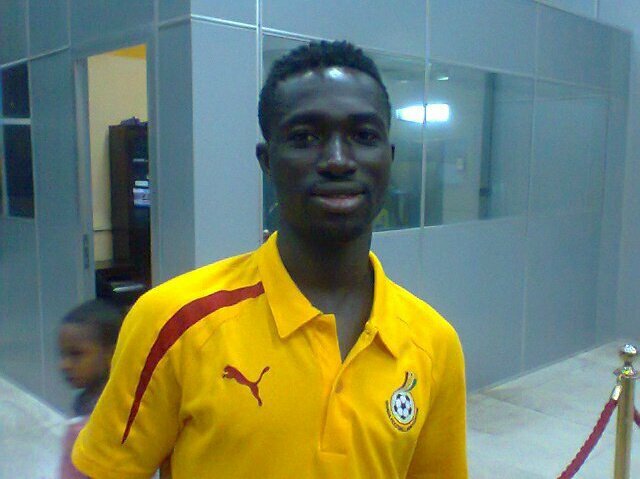 New Edubiase United coach Anthony Commey has expressed disappointment at the omission of Emmanuel Baffour from Ghana's Nations Cup Squad. Baffour, 22, was brimming with confidence of making the final list but head coach Goran Stevanovic and his team were not convinced about his qualities. The Ghana Premier League leading scorer with 11 goals from 12 matches was dropped alongside South Korea based Derek Asamoah. ''I am very much disappointed at them but I can say little because they know what they are doing but I think Baffour could have helped us by putting a stop to the goal drought in our team'' Edubiase coach told Angel FM. Baffour will return home for the last round of matches to end the first half of the season on Sunday. So who shld hv been dropped? i guess prince tagoe right? Lets pray 4 victory 4 ghana n congrats 2 who made up the final 23. Doesn't this commey coach has his fist 11 and second favorite 11? Plavi just like any coach has the players he can work with. He can only use 23 players not 25 million players......haba! Besides not every soldier is taken to war.